The creators and cast talk about the Season Two trailer and premiere, exclusively with StarWars.com! 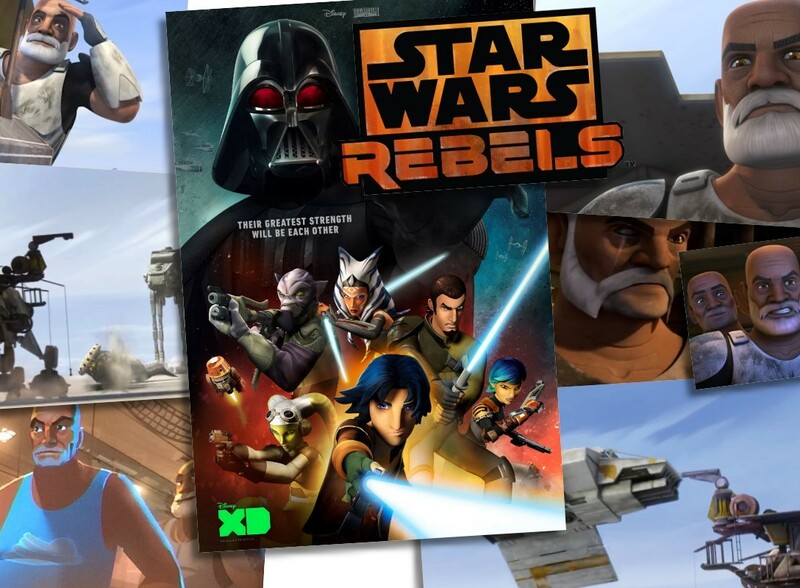 Spoiler warning: This article features discussion of the premiere episode of Star Wars Rebels Season Two. 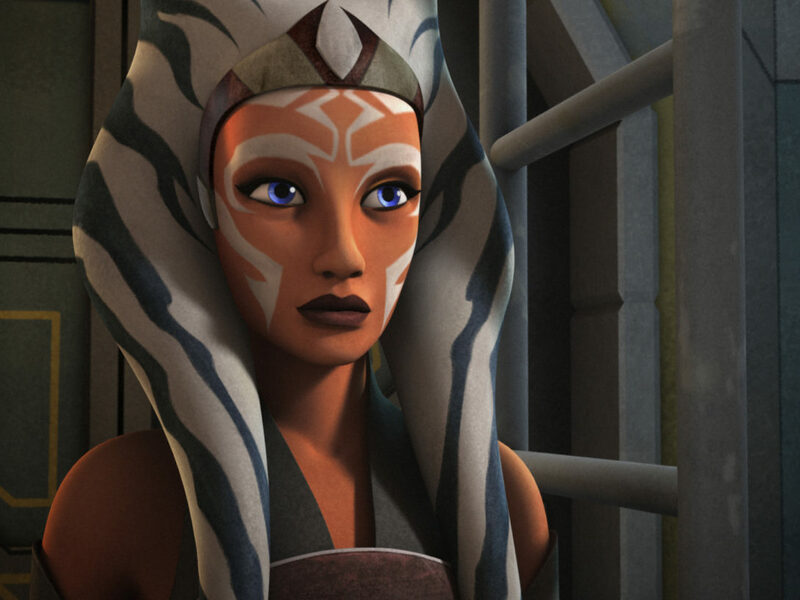 Celebration Anaheim will go down as a major, memorable event in the history of Star Wars Rebels. The Season Two trailer — thrilling, joyous, shocking — debuted at the cast and creators panel before a crowd of thousands. Showing significant glimpses of what’s to come this season, it conveys a real sense of escalation in the series, and on multiple levels. The action is more intense, the animation more beautiful and nuanced, the danger — in the form of Darth Vader — much, much more immediate. 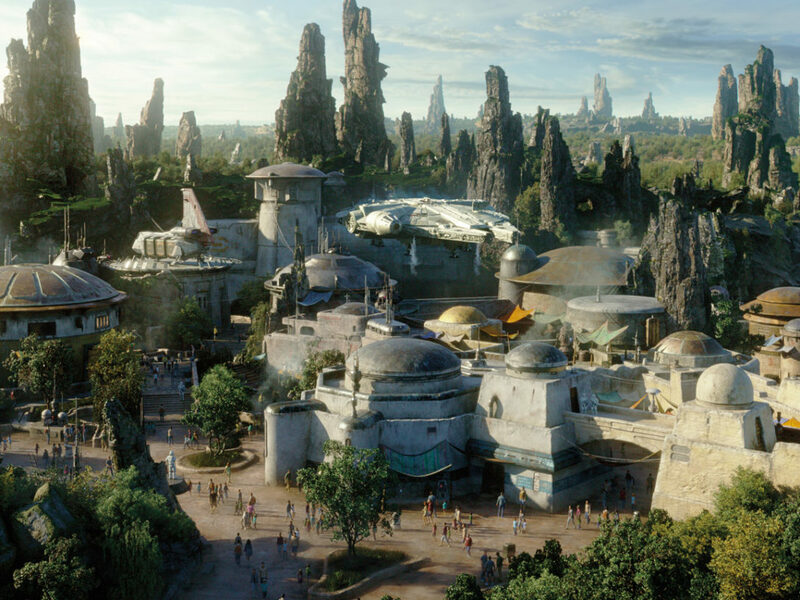 It also revealed the return of several fan-favorite characters: namely, Rex and Hondo Ohnaka, joining Ahsoka Tano from Star Wars: The Clone Wars. As such, the ovation was huge and way beyond warm. The creators noticed. For all the surprises in the trailer, one received a particularly deafening roar: the voice and first glimpse of Rex (and two other clones), seen joining our rebel heroes in the fight against the Empire. Dee Bradley Baker, voice of all the clones, was backstage when the trailer played and he noticed the reception for his character, as well. 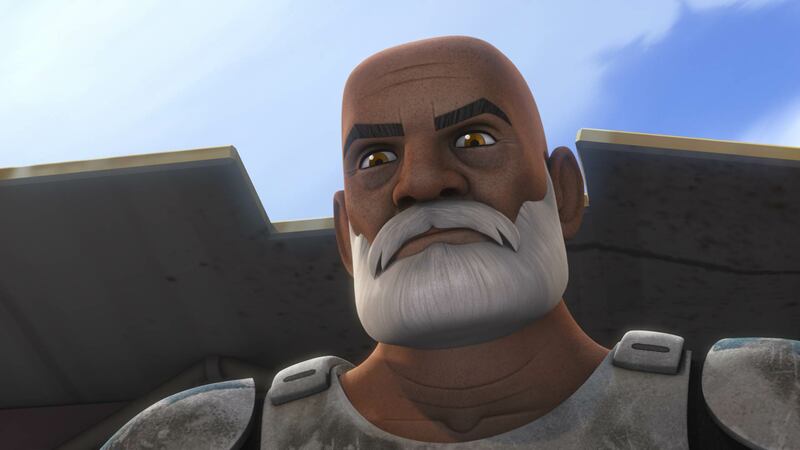 As Star Wars Rebels takes place well after The Clone Wars, Rex and his two fellow clones are older. Baker has adapted his performance accordingly, while still maintaining the hero’s fighting spirit. “For Rex, in particular, I tried to age him up to make him feel a little more weight, a little more tired, a little more gravelly. But as things kick into higher action, he finds his energy.” Find his energy, he does; if the trailer is any indication, Rex will see plenty of action this season. 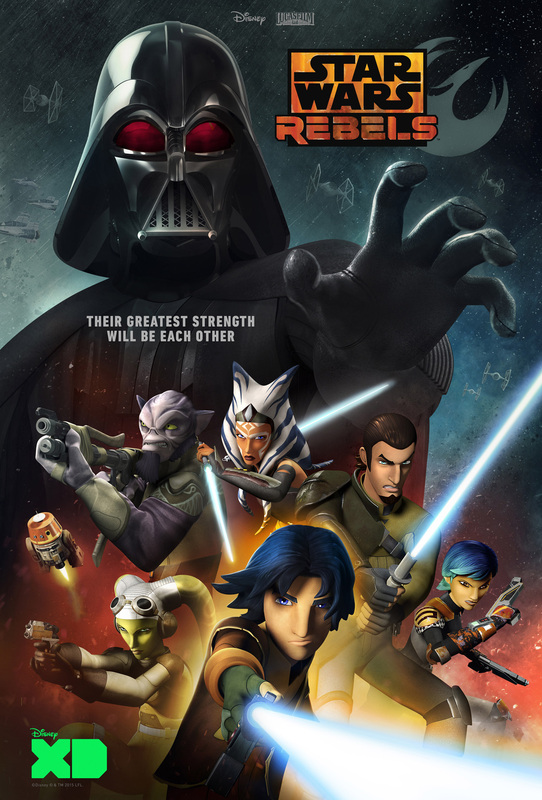 After the panel, however, came a special screening of the Season Two premiere, “The Siege of Lothal.” [Spoiler warning, once again!] To the surprise of many, it delivers on almost everything promised at the end of Season One. For those who have yet to see it, rest assured: it is truly great Star Wars, and you will love it. 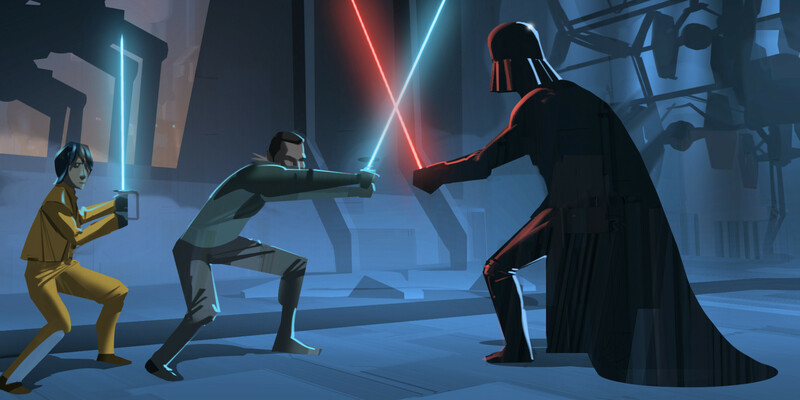 It heavily features Darth Vader — brought to hauntingly beautiful life in the Star Wars Rebels style — voiced by James Earl Jones in a chilling performance. He is an unstoppable force here, and makes the Inquisitor look like a minor roadblock in comparison. 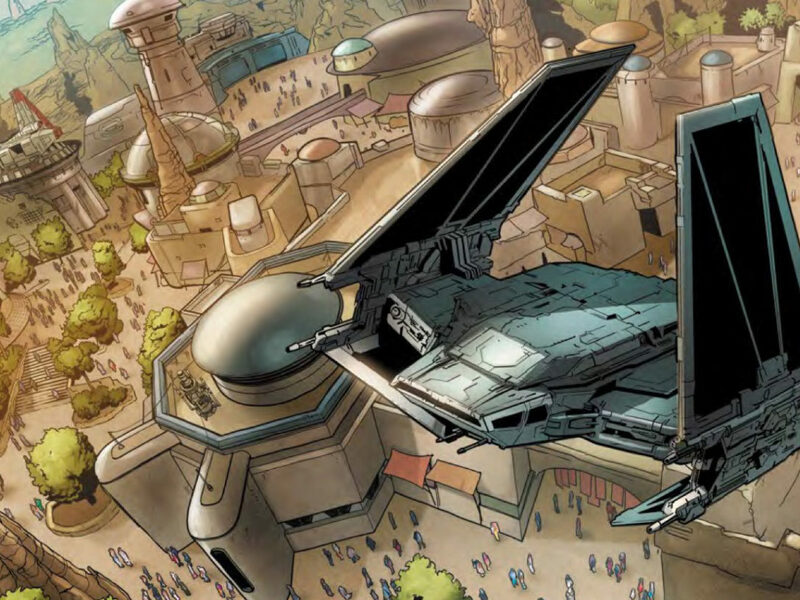 Indeed, with “The Siege of Lothal,” you will remember why Vader is one of the greatest villains of all time. Immediately following the screening, a visibly excited Carrie Beck, co-creator of Star Wars Rebels, shared her thoughts exclusively with StarWars.com. “I feel incredible,” she said. 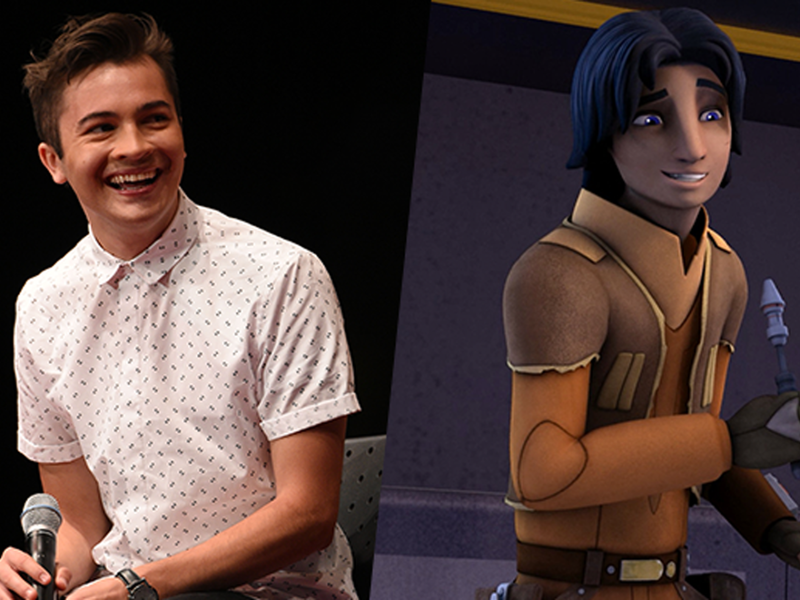 “It’s so exciting to be working on it, and to have everyone watch it here together at Celebration. 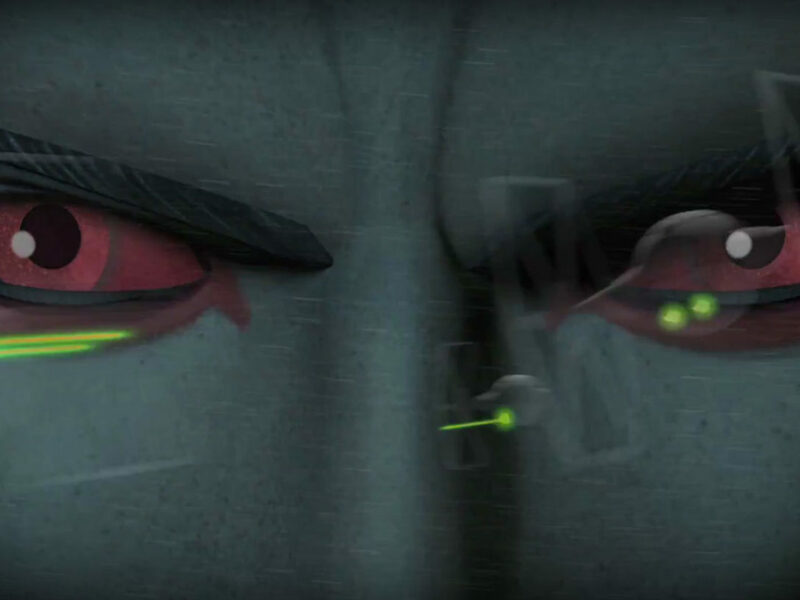 I don’t think you can promise Vader showing up [at the end of Season One], and not have a serious interaction with him in the opening of Season Two.” In “The Siege of Lothal,” Vader plots traps with evil precision, wipes out a rebel fleet, and makes short work of Kanan and Ezra in a lightsaber duel. He is a true terror. “A lot of thought went into the episode,” Beck continued. 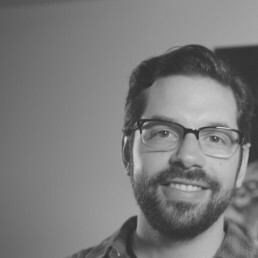 “Especially when you’re talking about the return of Vader in new Star Wars content, it was something we discussed for a very long time: how we would see him, how he would behave, the kinds of things we would expect. And, quite frankly, the idea that [the rebels] would just get their butts kicked. I think that really played well — the idea that Kanan and Ezra really have no idea what they’re in for.” What they’re in for is something unique — a Darth Vader that pulls on all aspects of the character’s Star Wars heritage, from the prequels to The Clone Wars to the original trilogy. “This show really does bridge all these eras together. It’s one of the things we really strive to achieve,” Beck said. “How do we take all those aspects of this character and make it true for this moment in time? If you think about it in the context of The Clone Wars, you saw the Anakin that understood strategy really well. So, I think it’s really exciting to see this version of Vader: The Vader that was previously the Anakin that we knew from The Clone Wars. You see how good he is at strategy here, and he does not suffer fools at all.” Vader, at this point in the timeline, has been in the service of the Empire for 15 years. 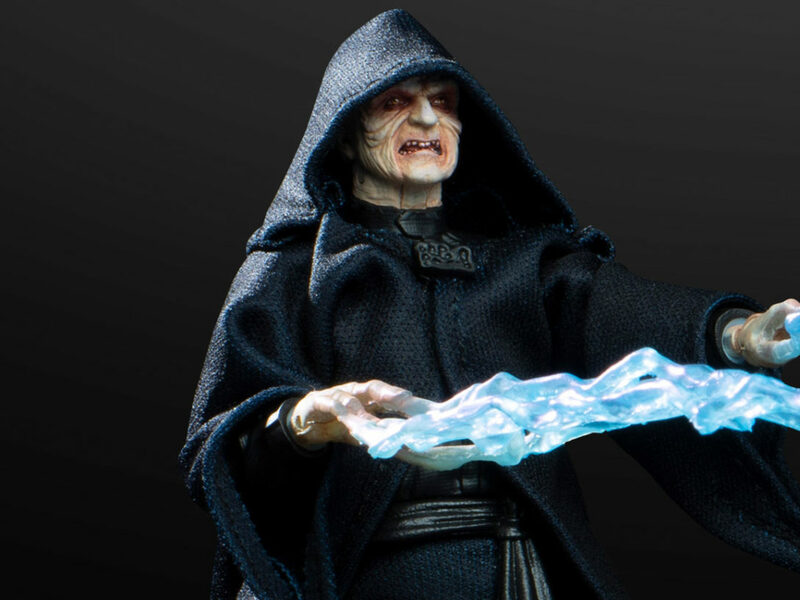 He is hate-filled, with none of the regret seen in Return of the Jedi or Revenge of the Sith. For Star Wars fans, it’s a reminder of how dangerous he was. 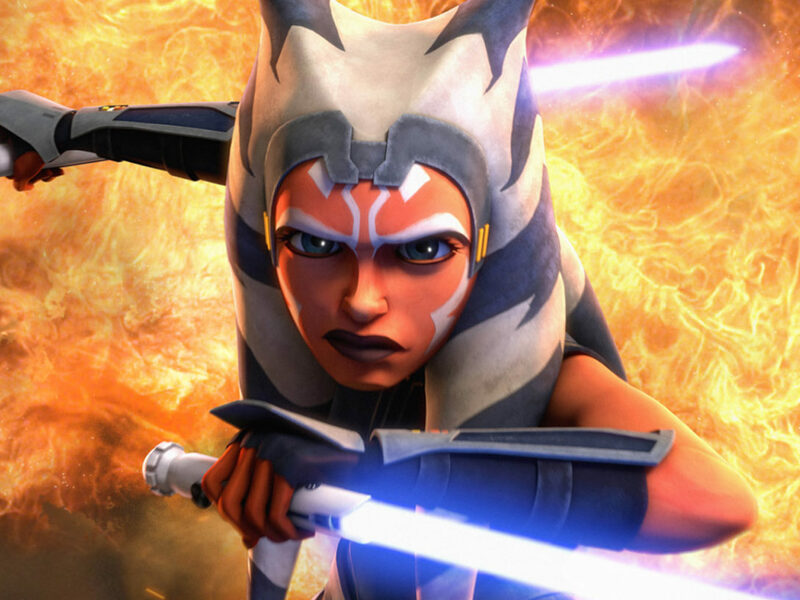 Soon, TV audiences will get to see the Ghost crew, Rex, Ahsoka, a completely menacing Darth Vader, and the continuing formation of the Rebel Alliance when Season Two hits the air. With so much Star Wars to draw upon, that may be why the show is so emotionally powerful for fans — and creators alike.